Making a flower arrangement for a pulpit differs slightly from other kinds of flower arrangements. Ideally, flowers should be in proportion with the pulpit and the area of the church where it stands. If the arrangement will sit on top of the pulpit, muted colors and traditional blooms are a good idea so that the arrangement does distract attention from the speaker. 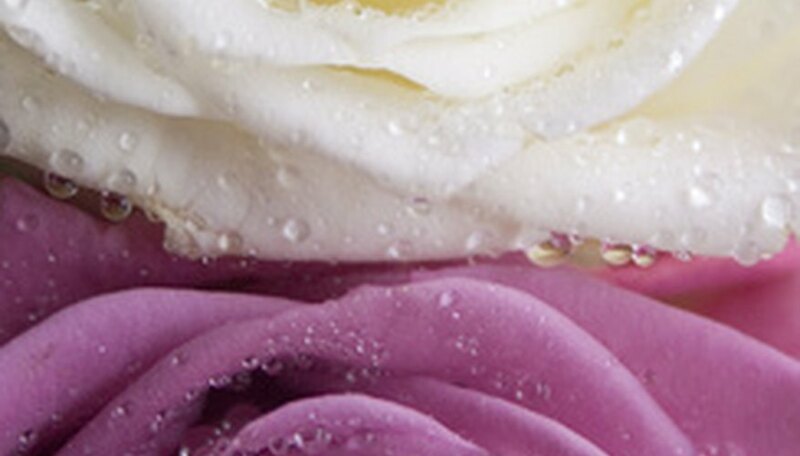 Roses, available in some variety or another all year round, often figure in church flower arrangements. They come in a variety of colors and shapes and their large, fully opened blooms means they will not be lost in large churches. Lilies, another flower with large, wide blooms, are a good choice for a church pulpit arrangement. Because of their size, few other blooms will be needed. In fact, with a bit of foliage surrounding them, lilies could make up the entire arrangement. Stately and imposing, lilies fit in well with large church spaces without seeming out of proportion. Carnations are a good way of adding size to a pulpit arrangement without dramatically increasing costs. They come in a large variety of colors and are available for much of the year. 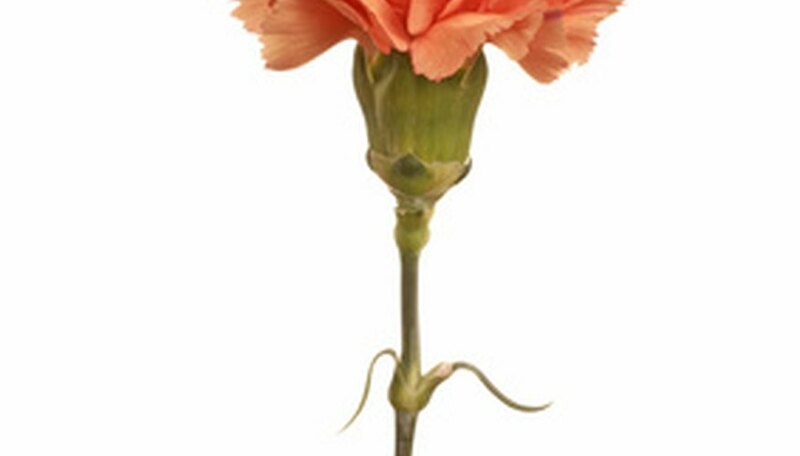 The crinkly texture of carnations is a distinct contrast to smooth-petaled blooms, such as roses, in an arrangement. 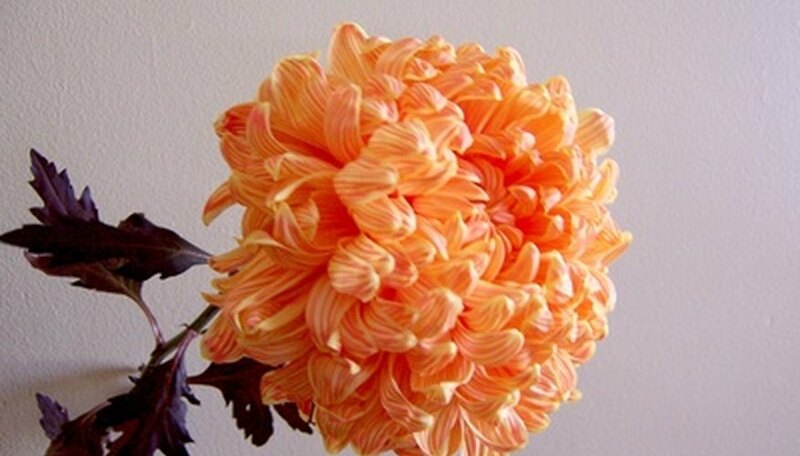 There are dozens of chrysanthemum varieties, so there are plenty of choices for any pulpit arrangement. Daisylike chrysanthemums can surround larger flowers, while the big pompom blooms do best in a central position of an arrangement. 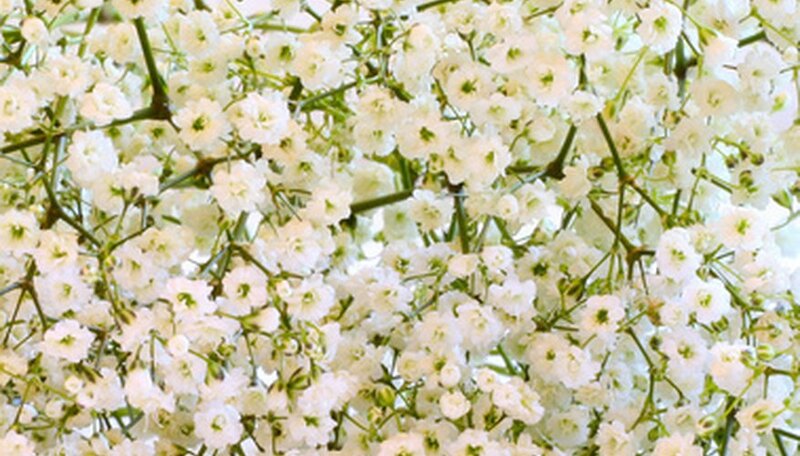 Gypsophilia, also known as baby's-breath or soap wort, helps fill in any bare spaces in a pulpit arrangement. It is most commonly white or pink in color with tiny flowers which fill each stem. 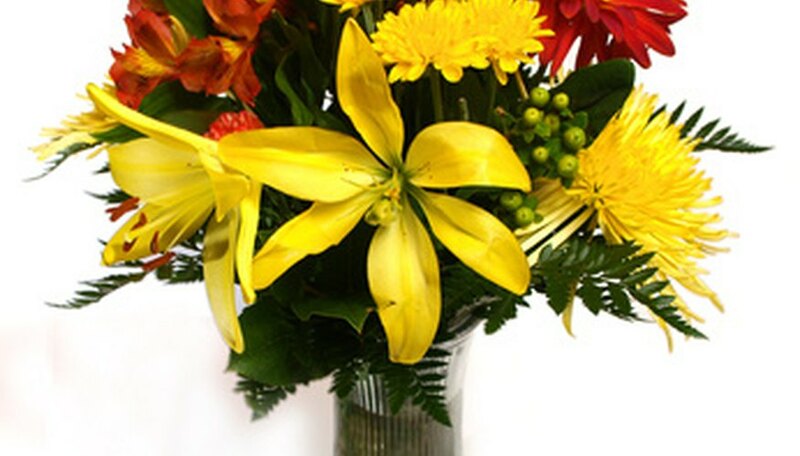 It can be used along filler foliage to create depth and size in an arrangement, or in the place of foliage to create arrangements in one tone or color.